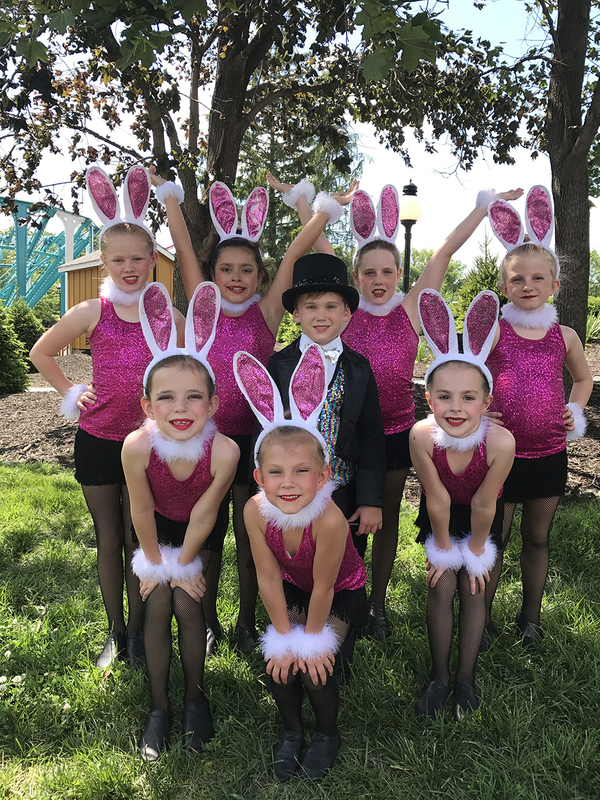 Leighs School of Dance – Serving Olathe, Overland Park, and Kansas City for 47 years! 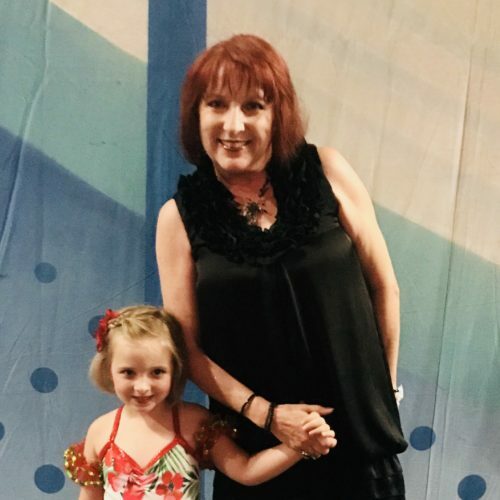 We welcome dancers of every level and every age! Recreation Summer Enrollment Now Open! 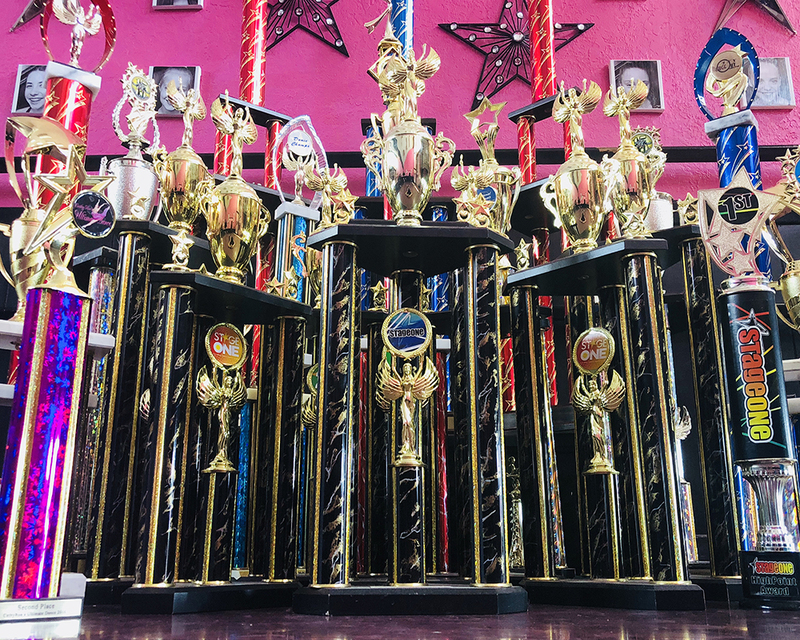 Leighs School of Dance is a regional leader in competition dance. 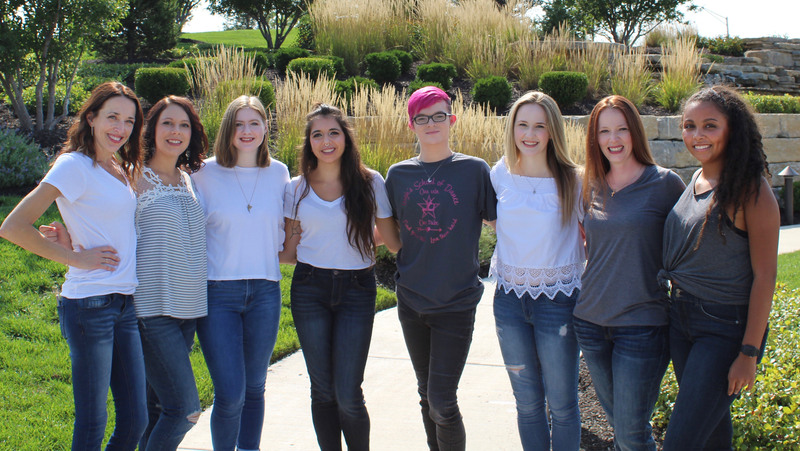 Starting the first competition dance team in Olathe, we have over 30 years of successful competitive dance. 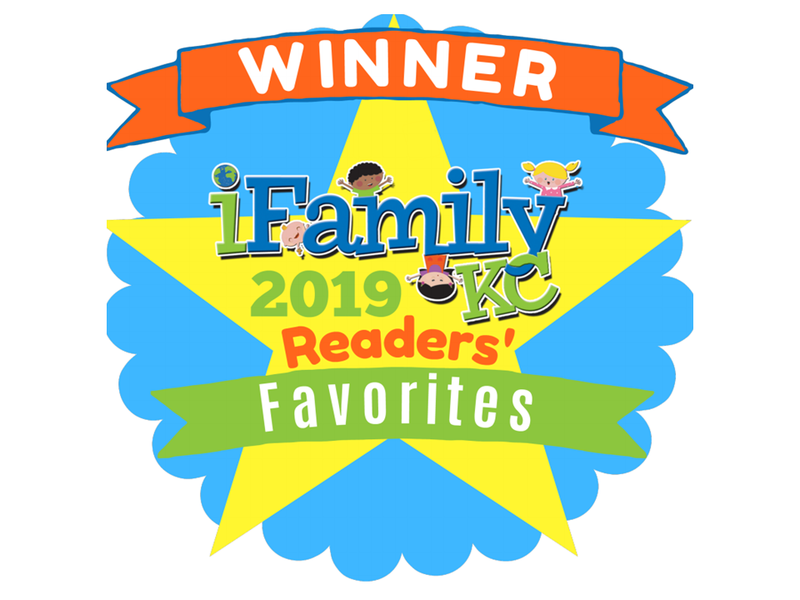 This year we have won numerous awards! Ready to get competitive? We offer several recreational dance classes for every age and every skill level. 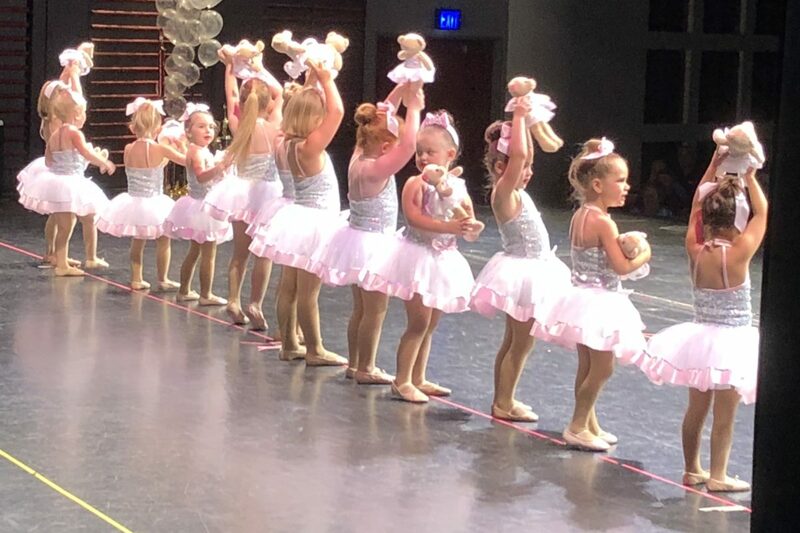 Our classes include hip hop, tap, ballet, jazz and pom, and even a class for the precious Tiny 2’s. Are you ready to have fun with dance? Why choose Leigh’s School of Dance? Our dance studio is one of the longest running and most respected dance schools in the region! We offer a safe, family environment as well as a professional training environment. 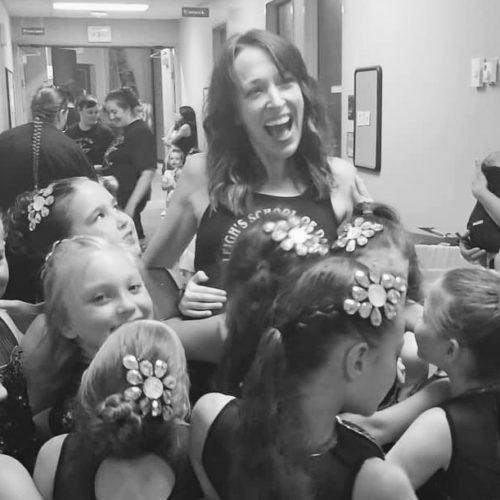 With over 48 years of experience in teaching dance, we have thousands of clients who understand the value and sense of family our studio offers. “My youngest girls have grown up in this studio. 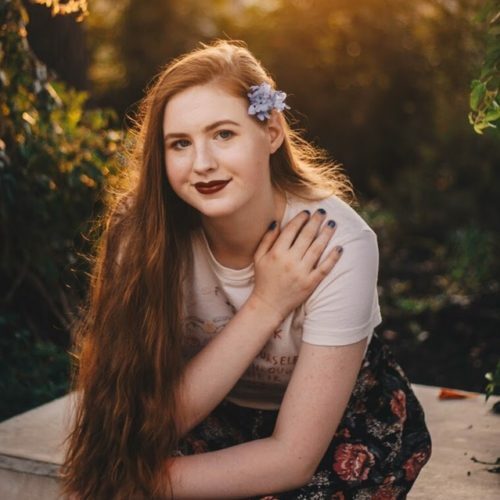 The teachers have been excellent role models….One of my girls is going to college now to study dance and I owe a big thank you to the teachers at Leigh’s who believed in her and mentored her since she was a little girl. 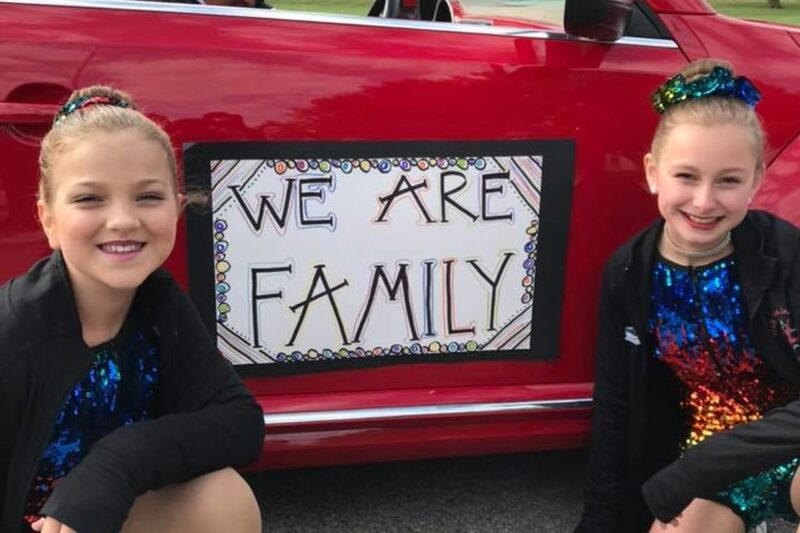 If your looking for a supportive ”dance family. Leigh’s dance school is it! Leigh started our school of dance in 1970. Having led our dance teams to win hundreds of awards, she still loves to teach and coach students to excellence. Nyree began her career assisting her mother in dance class when she was 12 years old. She moved to California to pursue her love of dance. She taught at a studio and was a middle school dance coach in the Los Angeles area for 10 years. She has been back teaching children and adults with us for the past 10 years. She is happy to be sharing her love of dance here at Leighs School of Dance. Connor has been at Leighs School of Dance for 12 years. In addition to running much of the adminsitrative duties, she loves tap dancing and has been trained in tap, jazz and ballet. She recently led her team to a 1st place win and 2nd overall for the 4-6 Level II combo. Connor believes that dance is about having fun. 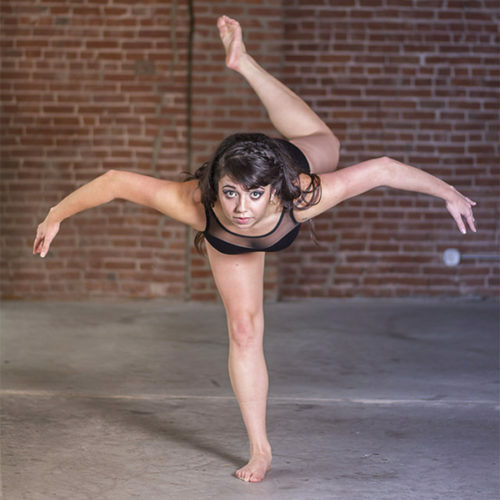 Amanda holds a BFA in ballet from University of Utah, and trained with the Ballet West. She has also danced with the Missouri Ballet Theater in St. Louis and was selected to perform at ACDFA. She is also a multiple award winner with RDA and has worked with Disney Entertainment. AJ is in his second year at Leighs School of Dance. He teaches ballet, pointe and contemporary to our competitive students. He graduated from Wichita State University with a BFA in Dance Performance and Choreography. He has toured both nationally and internationally (Italy, England, Chicago and New York. He is currently working on his Master’s in Dance Education. 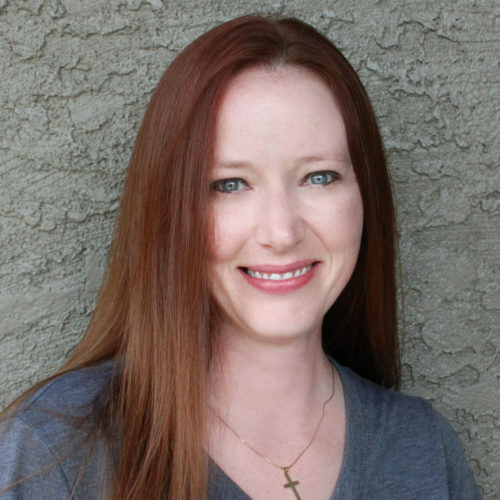 Jessica has been dancing for 20 years and teaching for 6 years with a Bachelors in Fine Arts from Southeast Missouri State University. She has worked with many top dance companies including Big Muddy, Keigwin & Company and Giordano Dance. She will be teaching dance in our Fall 2018 dance season. Amanda has been dancing at Leigh’s School of Dance for 12 years, and has spent 5 year with our competition team. Our competition program has equipped her with both technical skills and important life skills such as teamwork, collaboration, and empathy. Amanda believes that dance is about self -growth and self – love: learning to be proud of your own accomplishmetns and accomplishments of others. Stacy has been part of the Leigh’s family for many years. Stacy started her dance journey taking recreation class that led to her joining the competition team. Through high school Stacy was Miss Leigh’s dance assistant. This is when Stacy discovered her joy of teaching. She has been instructing classes for 12 years now. Stacy is full of fun and energy. Introducing old school styles with the latest trends in jazz and hip hop. Delaney is from Dallas, Texas where she started her dance training at the age of 4. Delaney has continued to dance throughout her life on drill teams, competiton teams, and preparatory company. 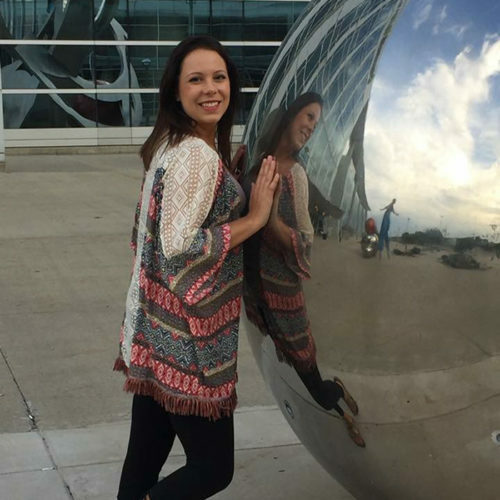 Currently she is a junior at the University of Kansas working toward her Bachelor of the arts in dance. Delaney is a member of the University Dance Company. She is very excited to share her passion and love of dance to others. Have questions or concerns? We’re here for you. Just fill out the form below and we will be in touch with you soon.